Data Model: Data model is the structure of the database, which is a collection of conceptual tools for describing data, data relationships, data semantics and consistency constraints. The data models can be classified into the following four categories. Relational Model: The relational data model uses a collection of tables to represent both data and the relationships among those data. This is like a record-based type, where each table holds different types of data and has relation among them so that they can be retrieved in a way the user wants to. The Entity-Relationship Model: The entity-relationship data model is based on a perception of the real world where we can have many objects, called entity, which are distinguishable from each other and relations among them. This model is widely used. 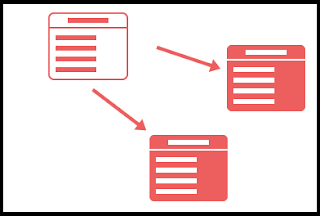 Object Based Data Model: The object based data model can be seen extending the entity-relationship model with ideas of encapsulation or summarization, methods and object identity. 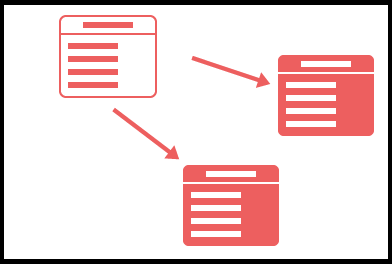 Semi-structured Data Model: In semi-structured data model individual data items of the same types may have different sets of attributes. This is quite opposite to the other models where particular type of data has the same set of attributes.